It’s not too late too book for Barcelona!!! If you’re thinking of attending one of the Grand Prix’s in Europe this year, then Spain must be one of the best options for location, weather and costs. And the best thing is it’s not too late to book. If you’re on a budget, it’s possible to get flights, tickets and accommodation for just over £300. The Spanish Formula 1 Grand Prix is held at the Circuit De Catalunya in Barcelona. 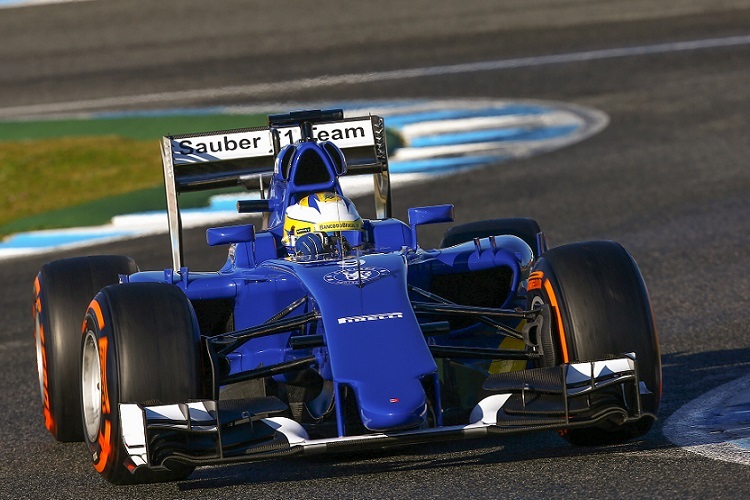 The teams are familiar with the circuit after completing pre season testing earlier in the year. The circuit offers great views of the race and prices are some of the most competitive of the 2015 races. Pre season testing showed the Silver Arrows leading the field by over a second. But what we’ve seen from the opening races of the season is that Ferrari have certainly moved forward since testing, and Williams continue to show improvements despite being a little disappointing compared to last year. If you’re looking to attend the first race of the European F1 season, there’s still plenty of availability with only a few of the Grandstands being Sold Out..
There’s still time to arrange flights and prices are not as expensive as you’d expect. At time of writing I found return flights from London from the Friday 8th May, retuning Monday 11th May for £152 including taxes. I found a number of hotels in Barcelona priced from £55 per person for a double or twin room or if you’re on a budget how about a mixed dormitory room for just £21 . Of course transport costs can vary, so I recommend you checking transport options before booking a hotel. You can take the take the train to Montmelo station on Line 2 of the Barcelona Metro. 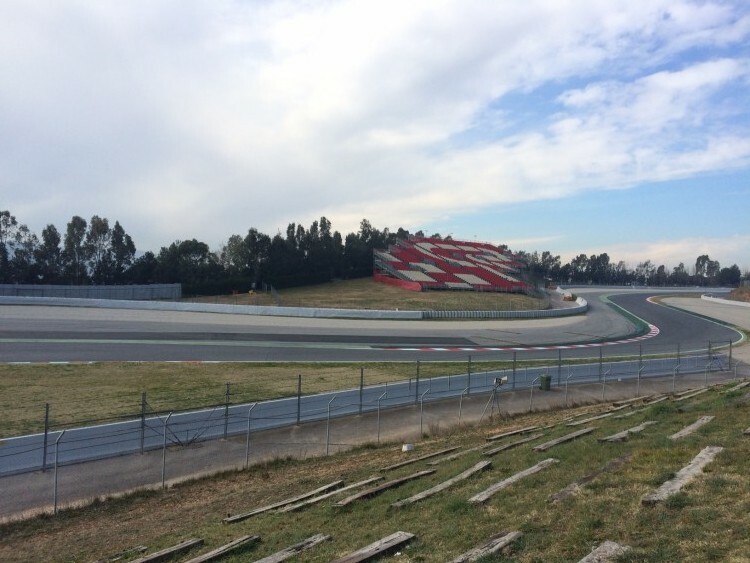 From Montmelo here you can either take a 30 minute walk to the circuit or use the shuttle minibus. There are usually only one or two shuttle buses so there may be a wait to use it. The train journey is very good and takes just over an hour from the Airport. If you hire a car parking can be booked in advance with BookF1.com. Prices start at £12 for 3 days.